What are the limits of free speech? 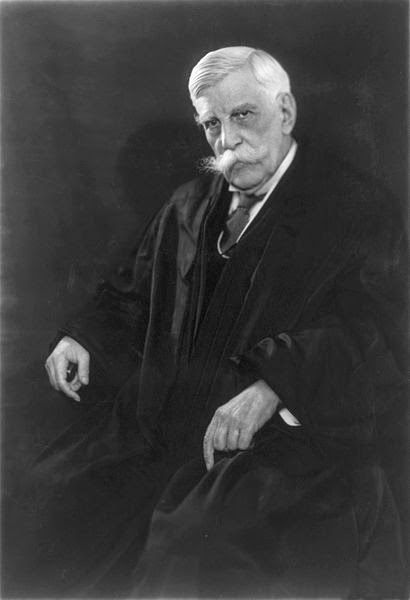 In the famous Schenck opinion Oliver Wendell Holmes famously wrote “The most stringent protection of free speech would not protect a man in falsely shouting fire in a theatre and causing a panic.” But Holmes would later do a turnaround in Abrams v. United States. Both cases relate to the Espionage Act of l917, but in this instance Holmes along with Louis Brandeis dissented from the court arguing that the exercise of free expression did not pose an equally dire threat. Both cases are significant in and of themselves, Schenck involving conscription and Abrams, concerning armaments. However, the spirit of these decisions is alive and kicking today. For instance, the University of Oklahoma chapter of Sigma Alpha Epsilon fraternity was recently closed down when a racist chanting incident became an online video, “Fraternity is Closed Over Video With Slurs,” NYT, 3/9/15) In the famous case of the National Socialist Party organizing a march through the predominantly Jewish village of Skokie Illinois, the courts ruled in favor of expression. Can an academic institution be equated with a village? Could it be argued that however horrific, students with Nazi sympathies have the right to dress up in Gestapo garb and spout anti-Semitic diatribes? The first amendment is really the first cause of American life. It’s America’s raison d’etre. It was the liberal ACLU who defended the Nazis in Skokie. How free speech issues make strange bed fellows! Fundamentalist Christians, for instance, find themselves aligned with otherwise leftist feminists over the depiction of women in pornographic films. Would it actually be better to allow the fraternity brothers who had chanted the racists epithets to face opprobrium rather than allowing them to become victims who find safe havens in a racist subculture that supports their inanities? Who are we protecting with ostracism? The students or the administrators who themselves don’t want to be found guilty of violating Title VI of the Civil Rights Act of l964? As a social experiment, why not let the fraternity stand and why not encourage open dialogue with its members? Why not take the recovery movement model and look at the chanters as sick? Why not help them so that they can go on to help others rather than creating a crew of societal rejects who will become the Timothy McVeighs and Terry Nichols of tomorrow?